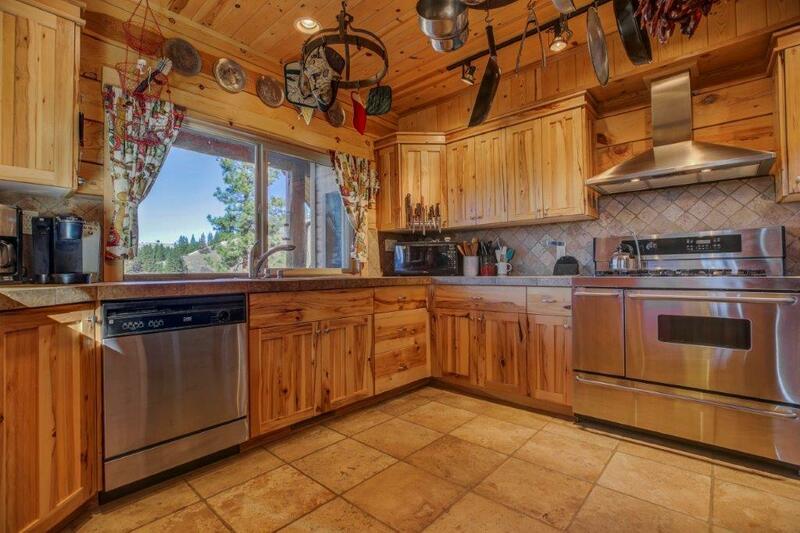 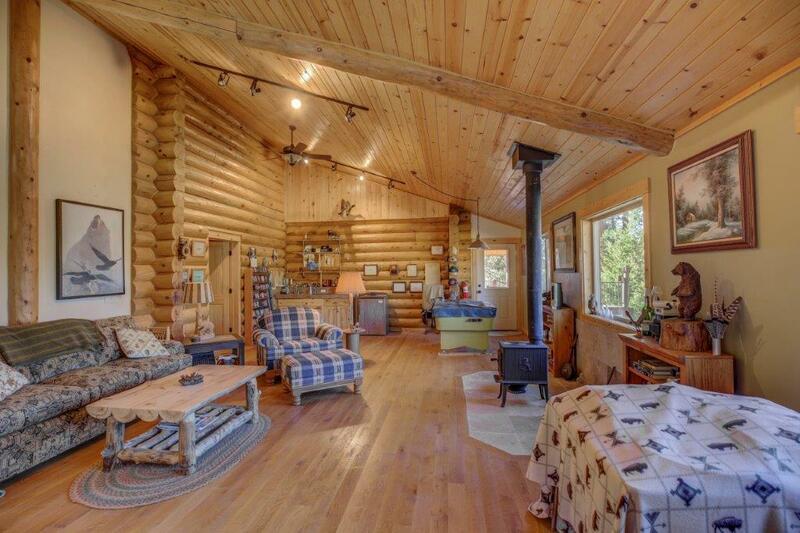 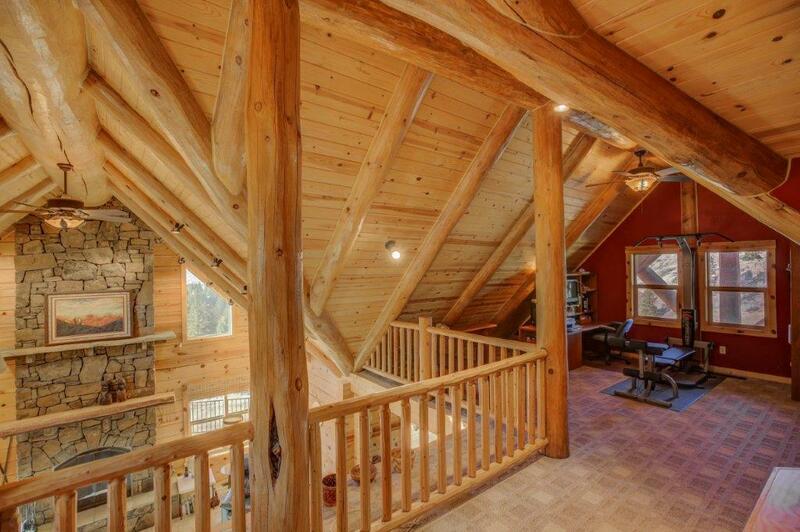 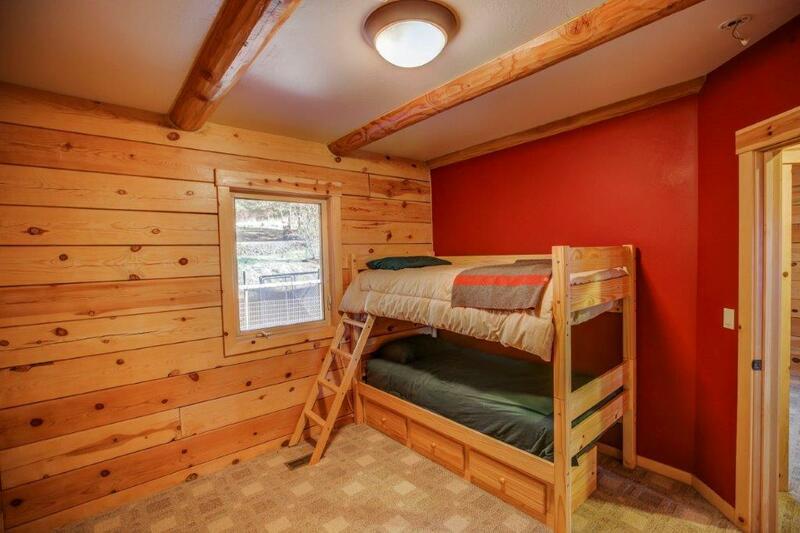 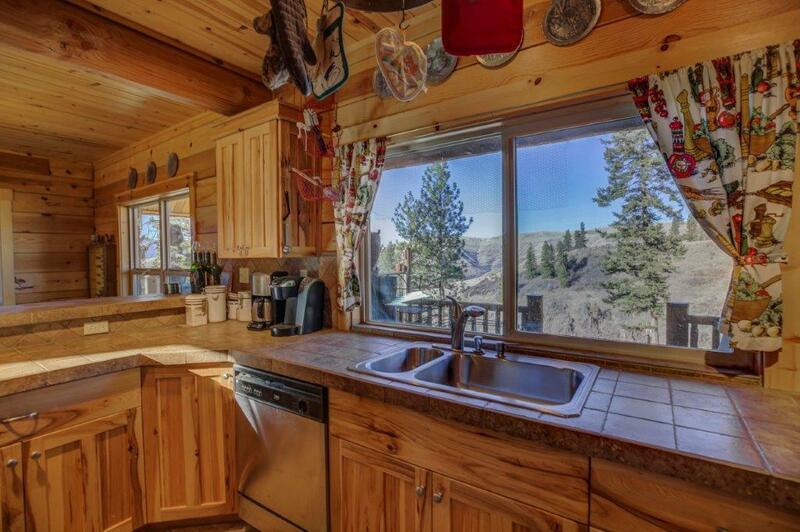 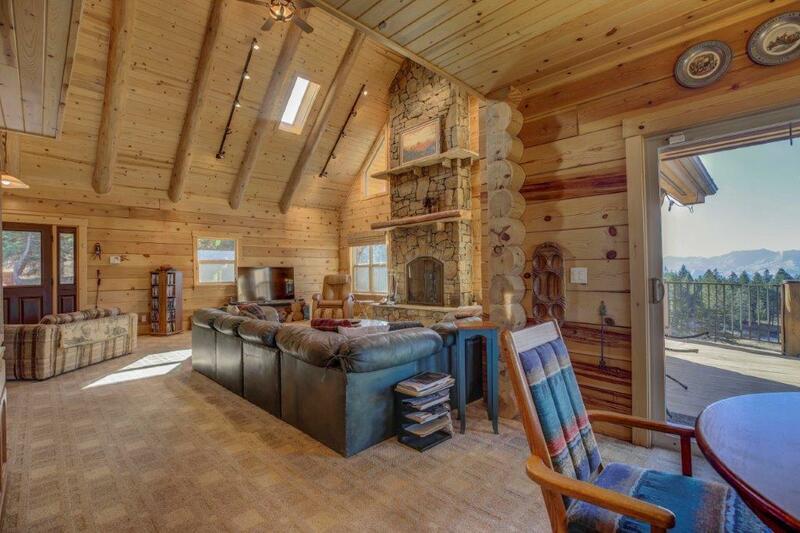 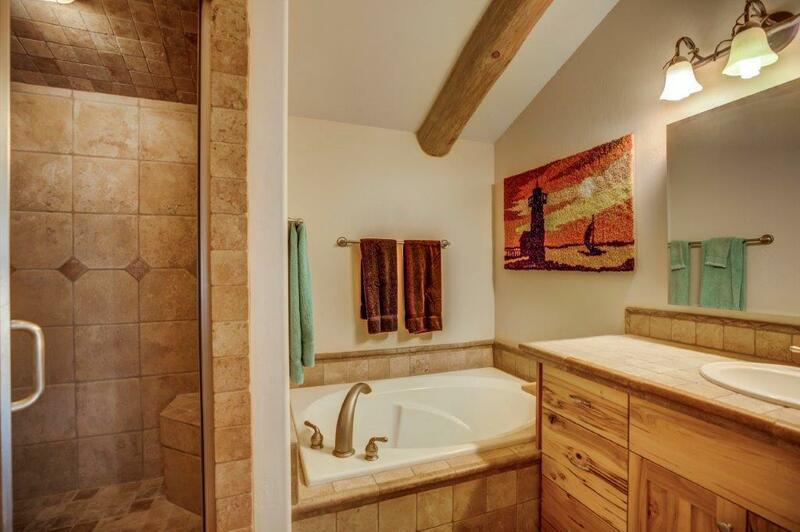 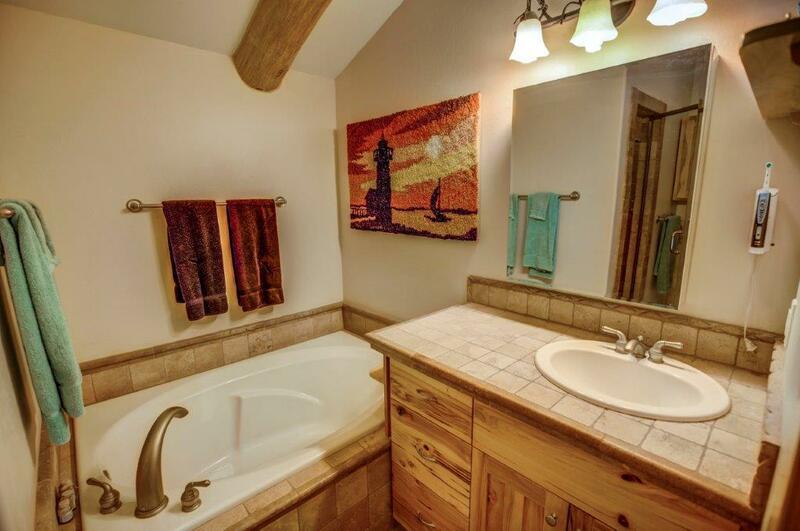 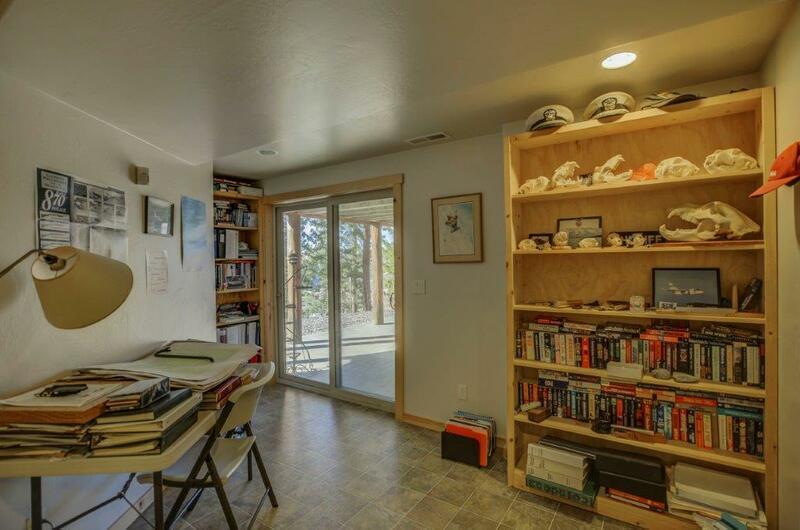 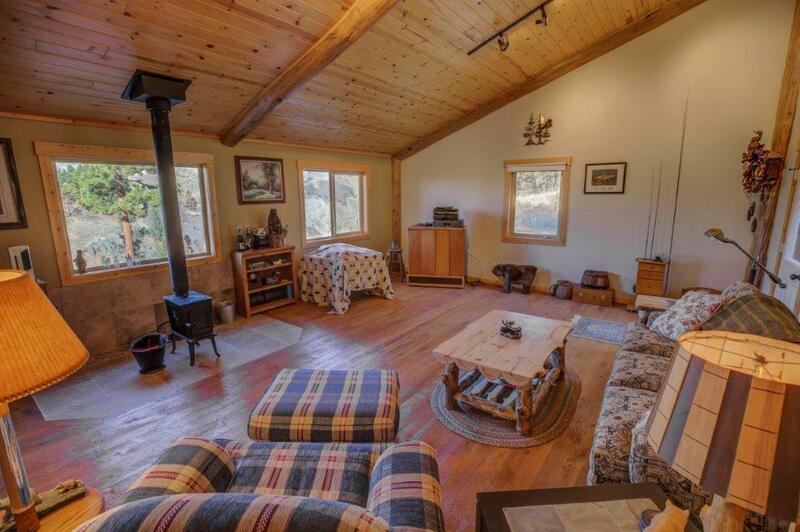 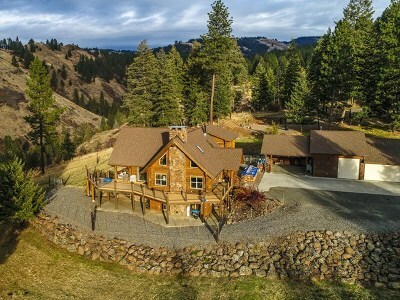 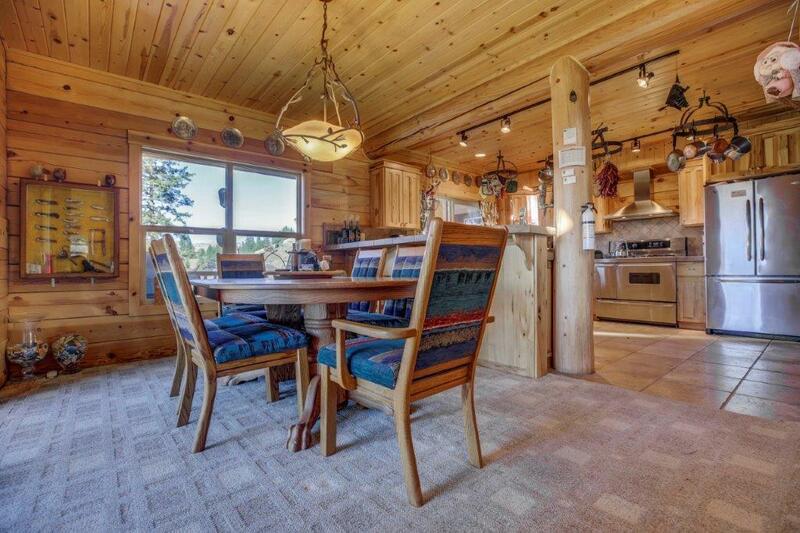 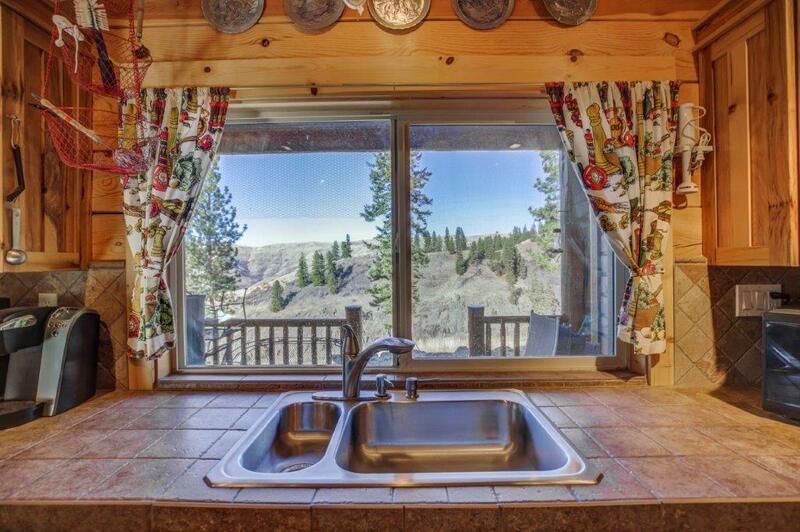 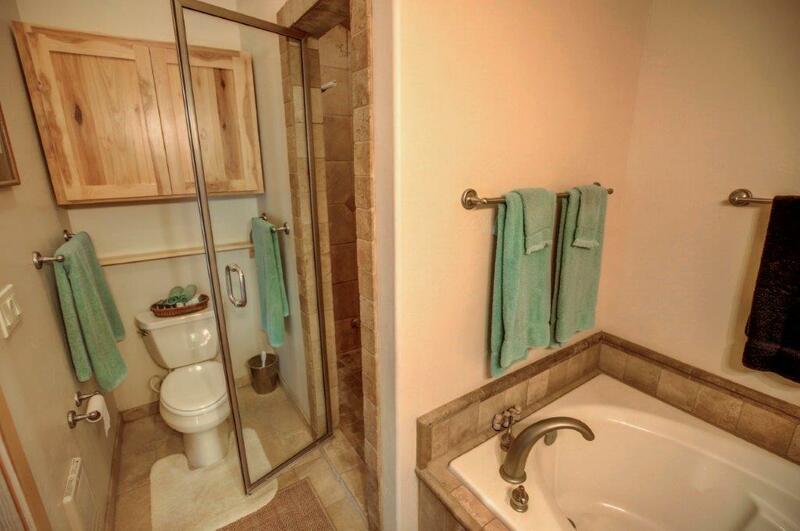 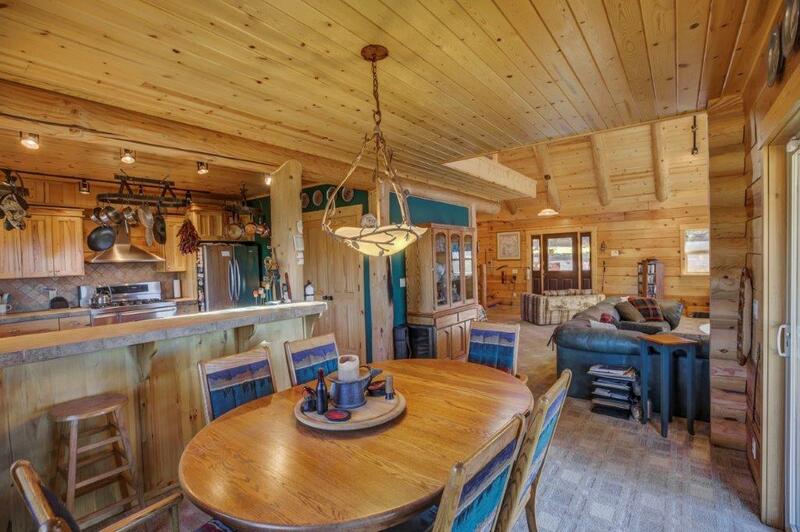 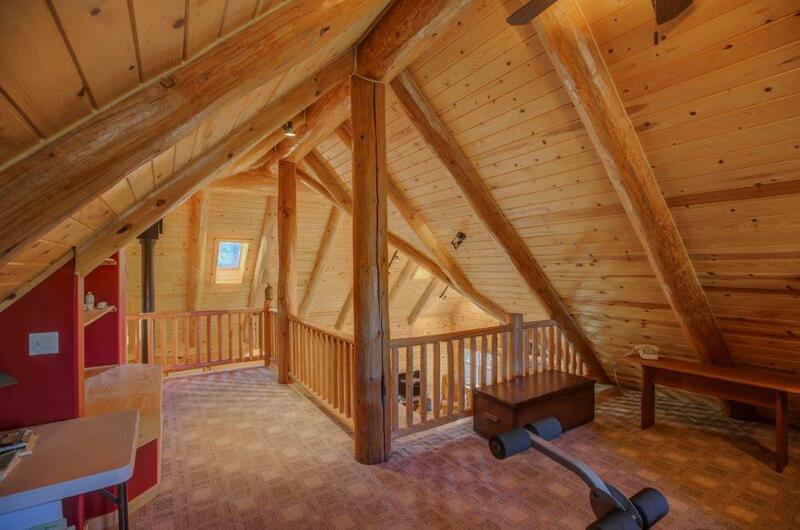 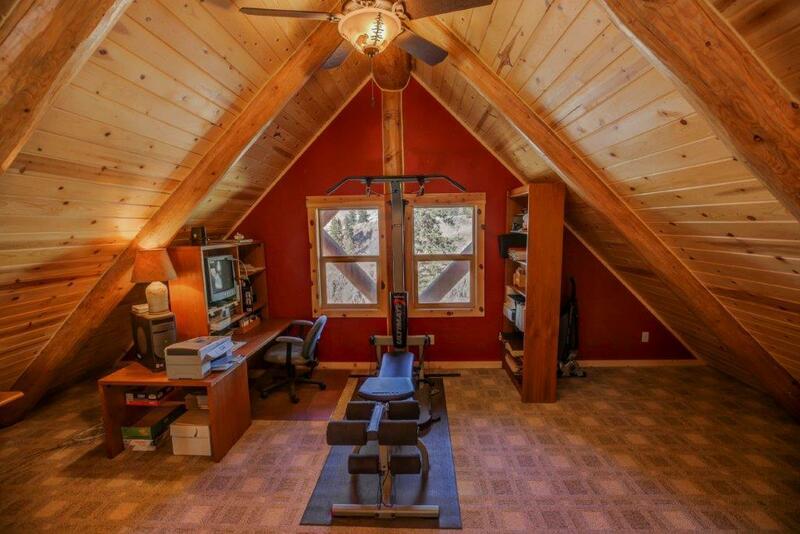 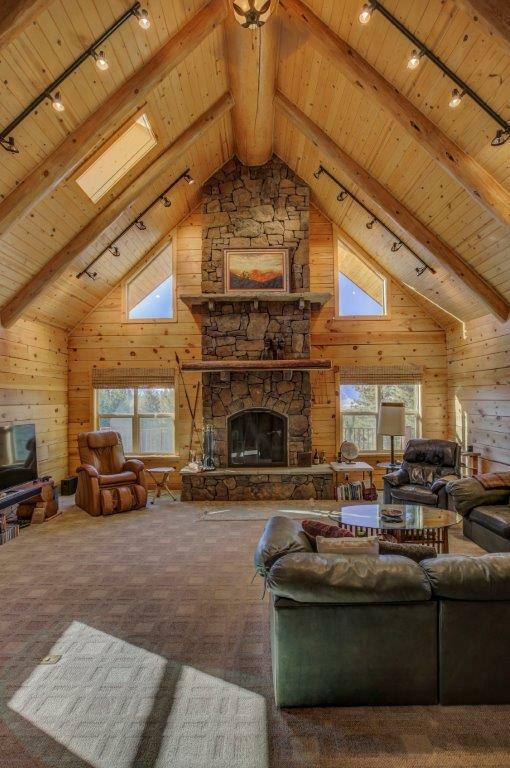 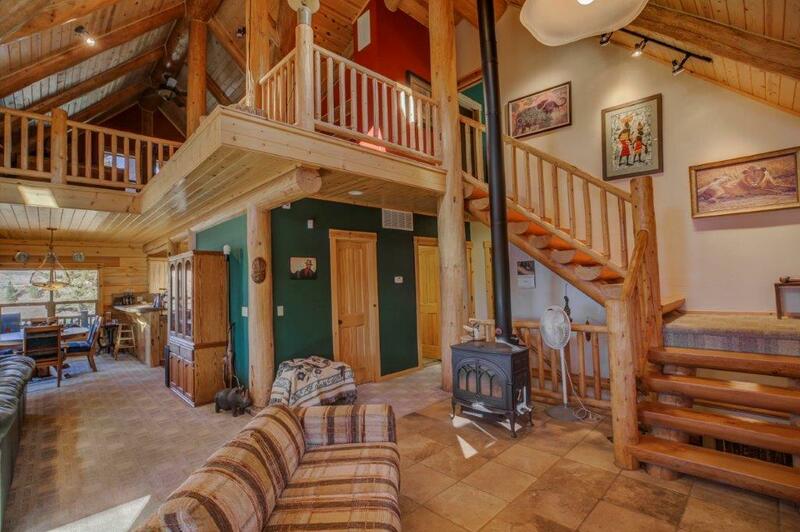 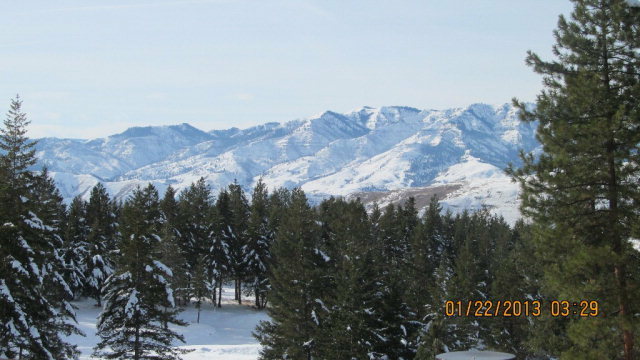 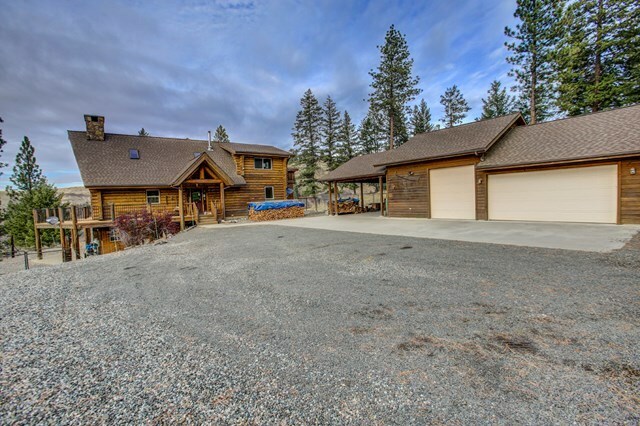 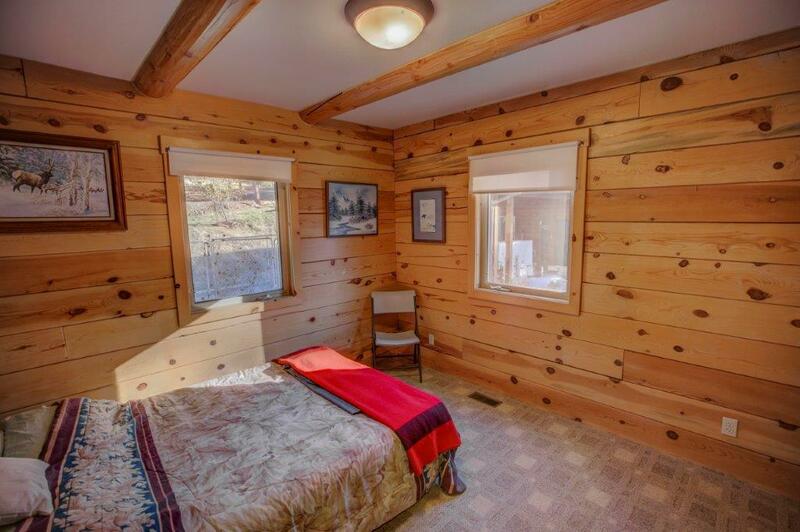 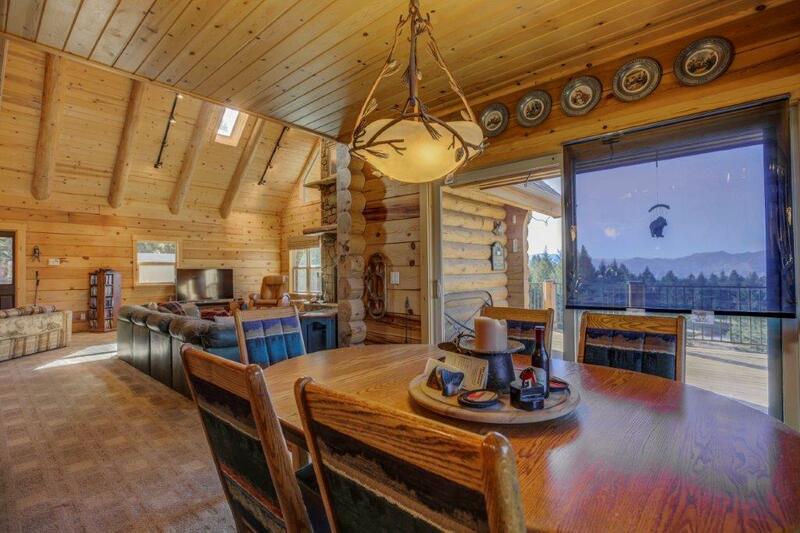 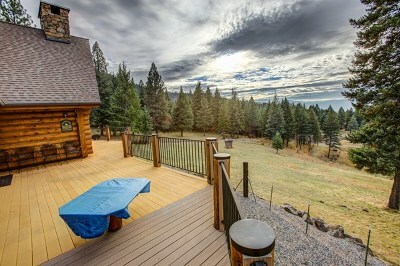 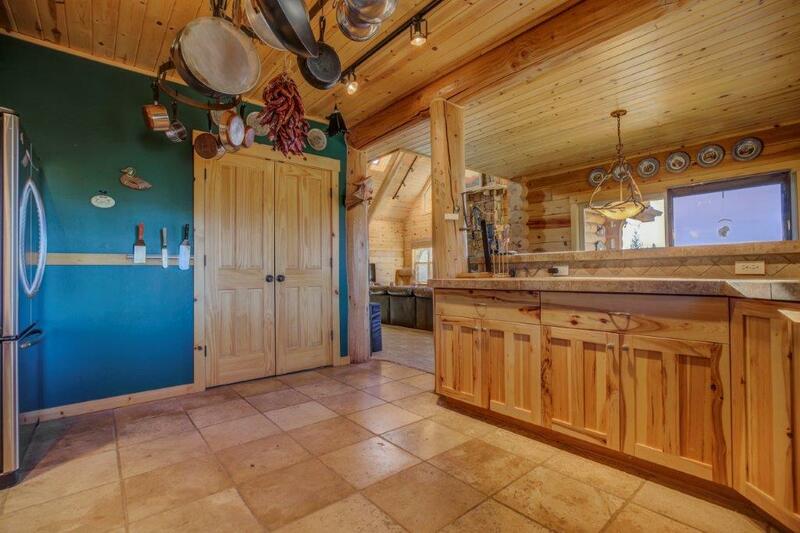 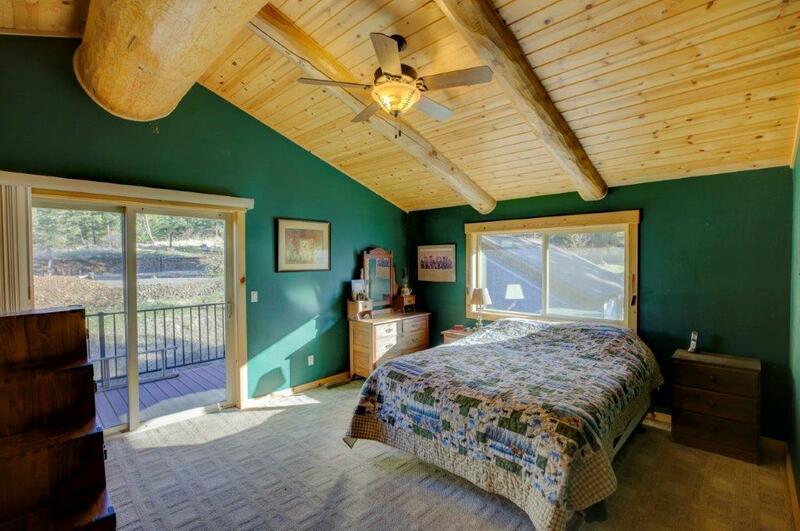 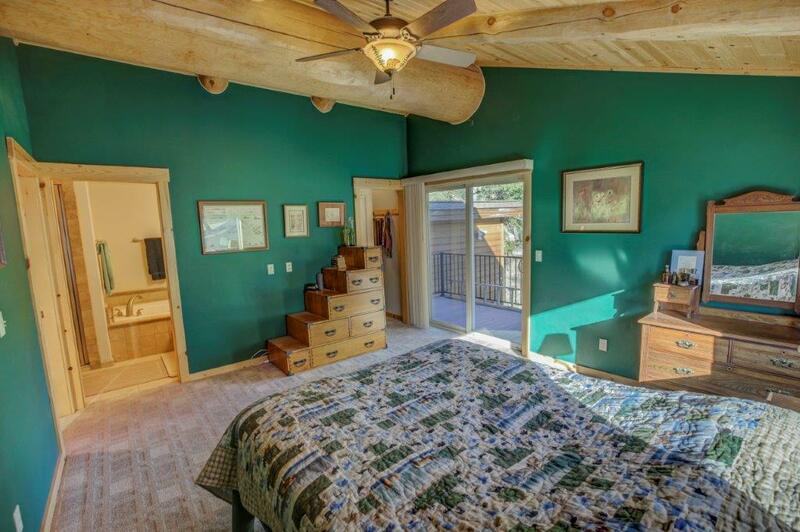 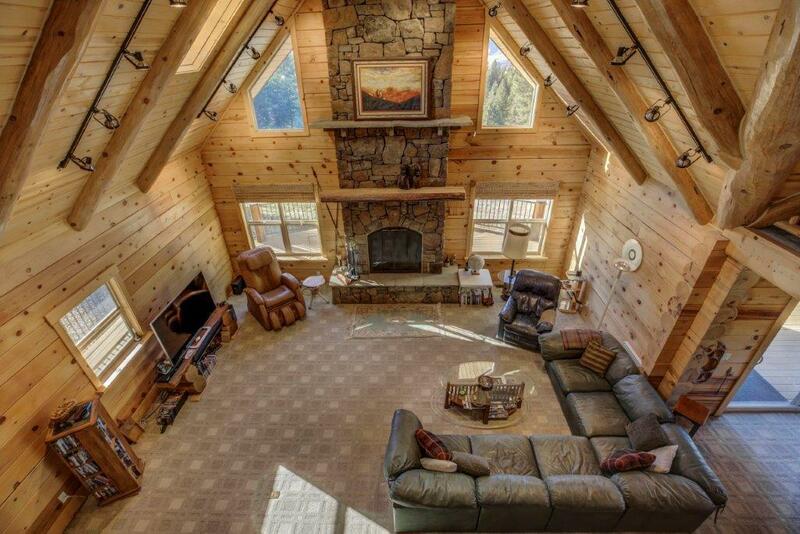 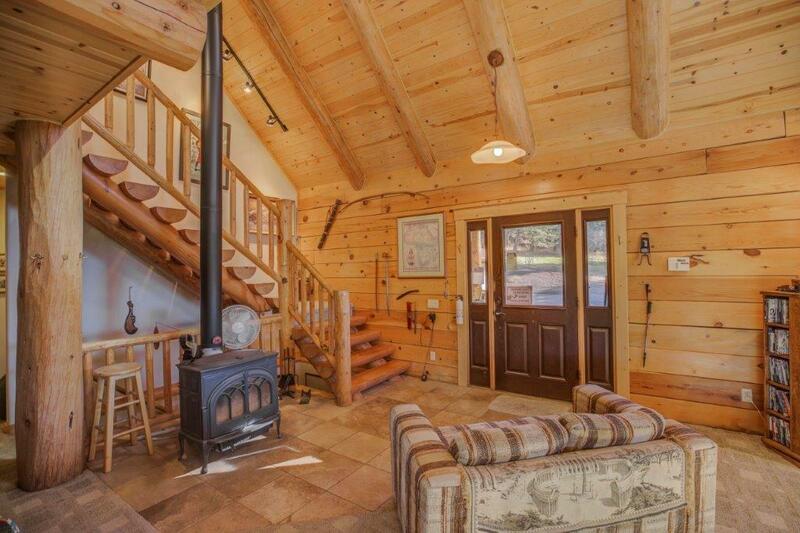 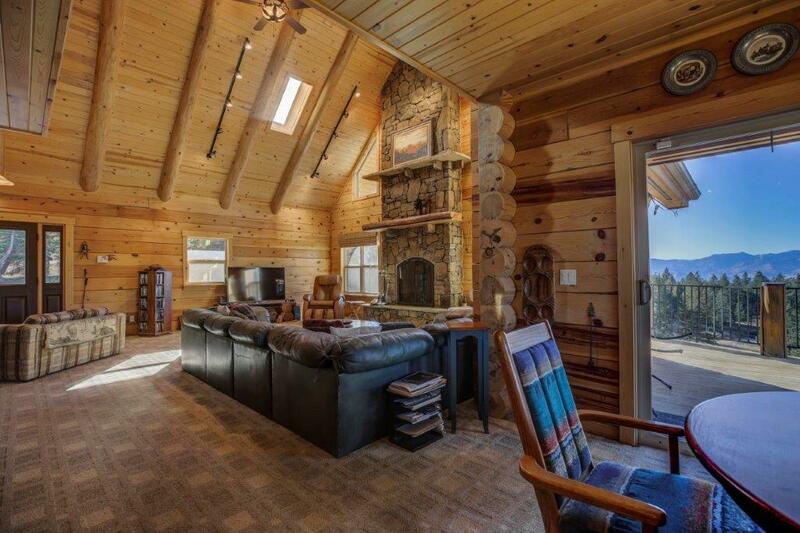 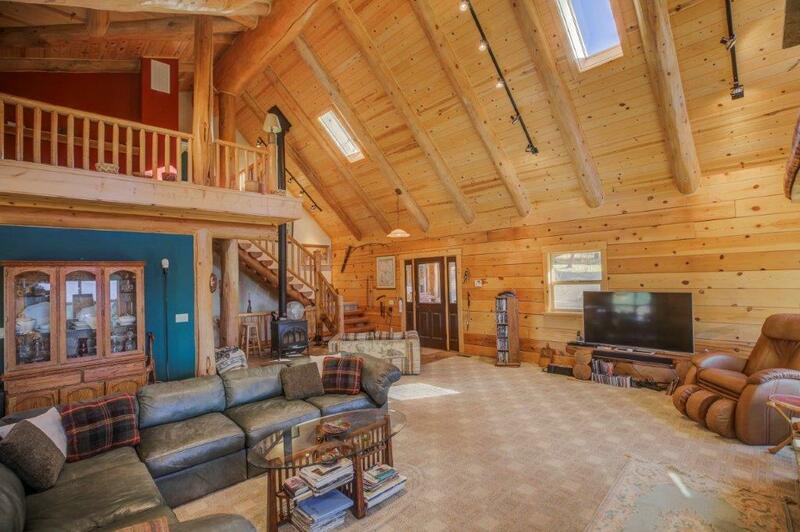 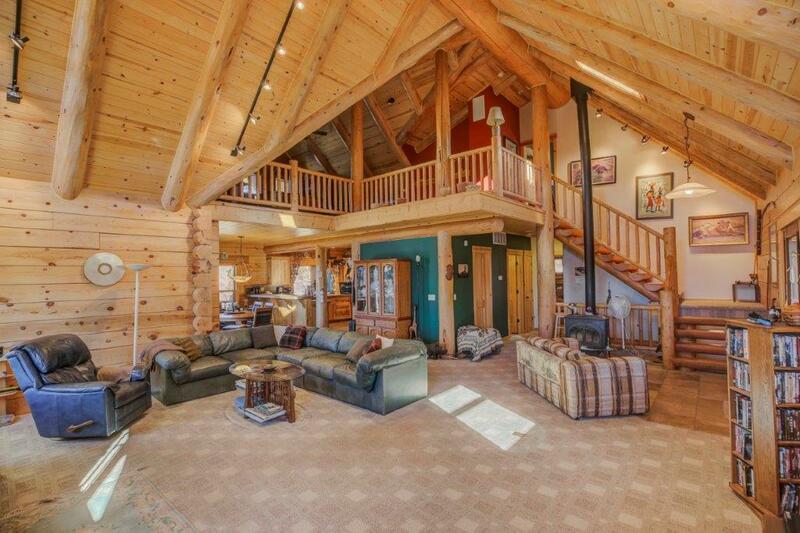 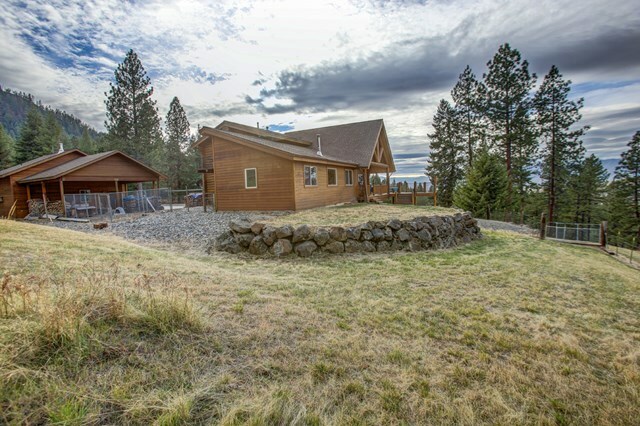 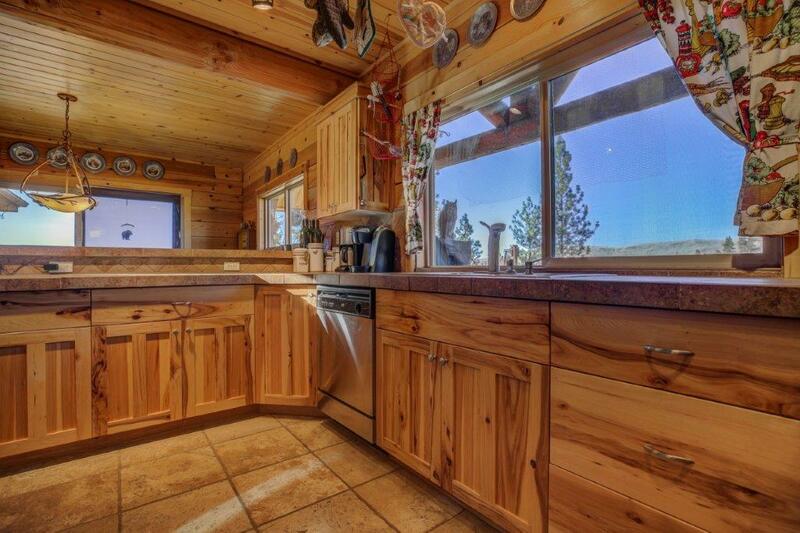 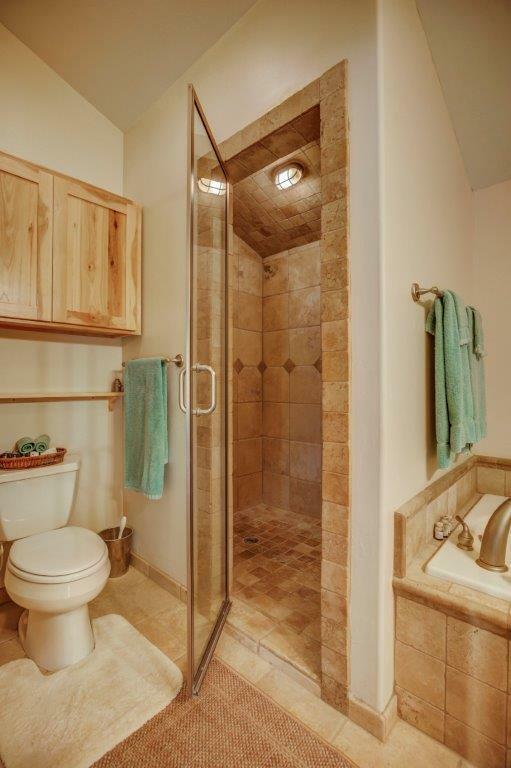 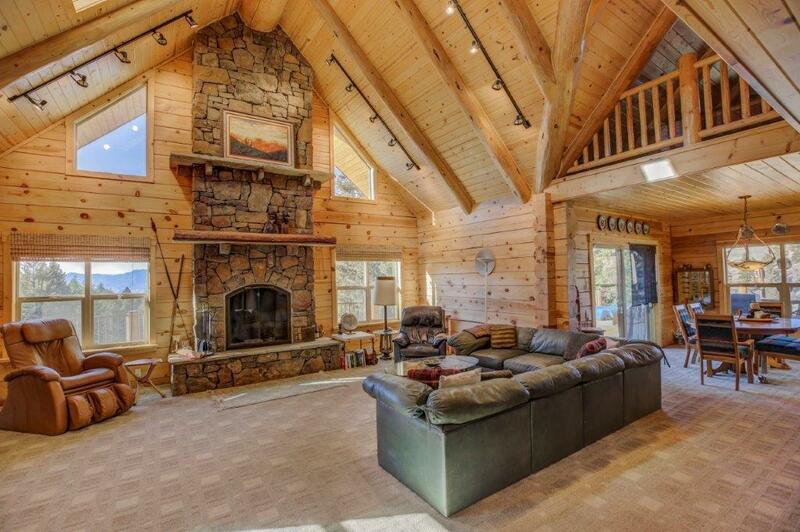 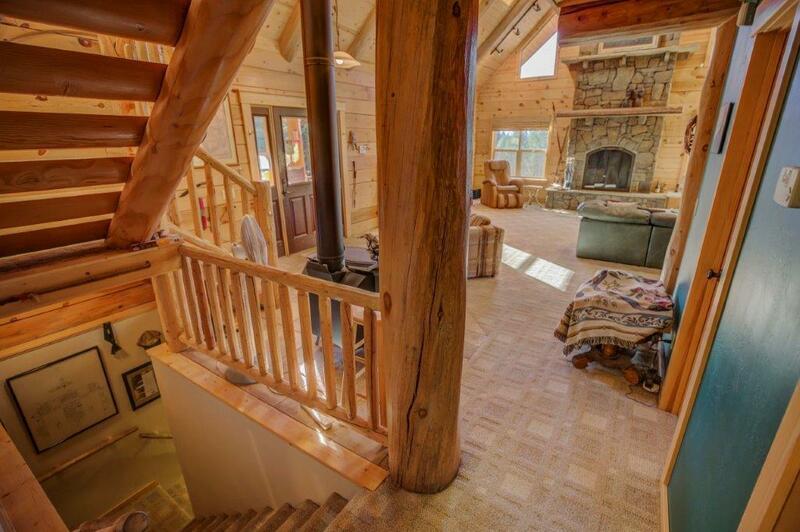 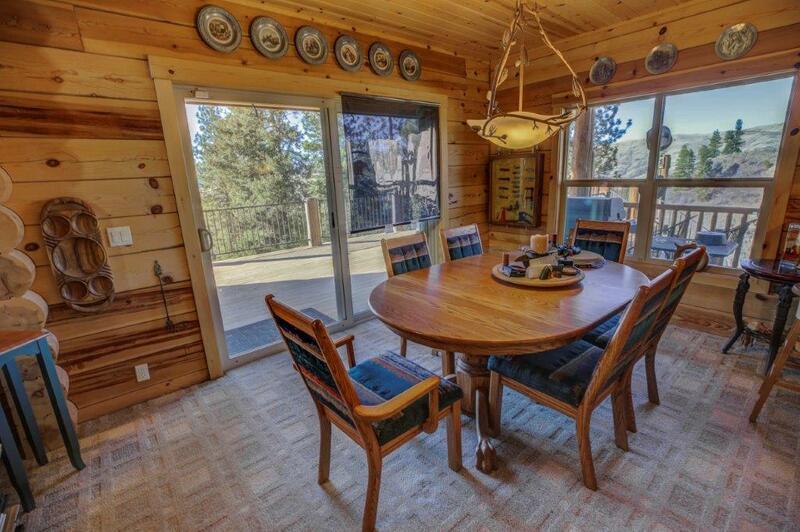 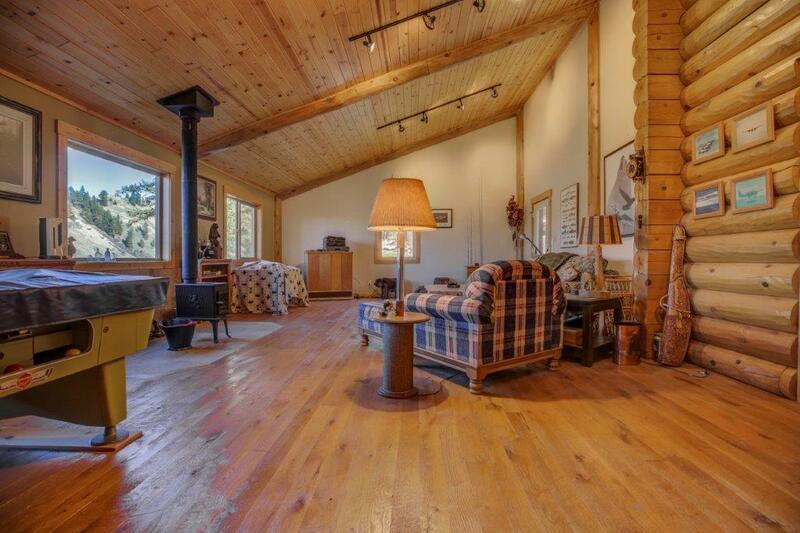 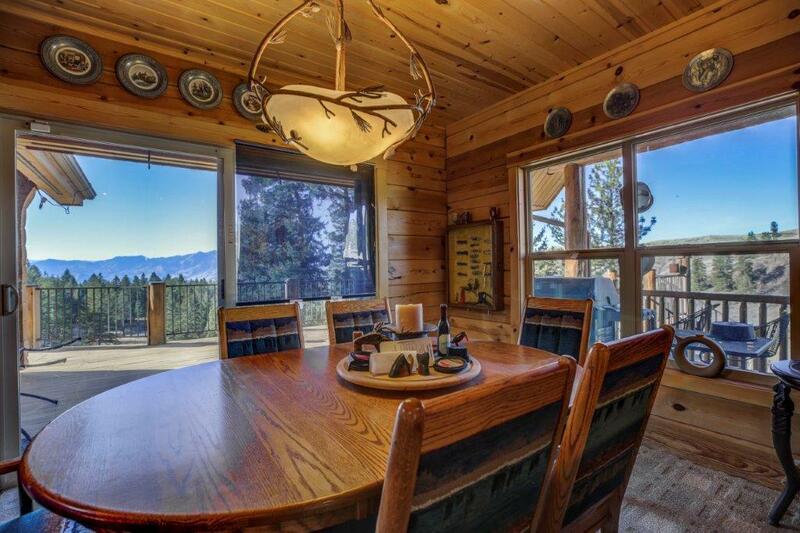 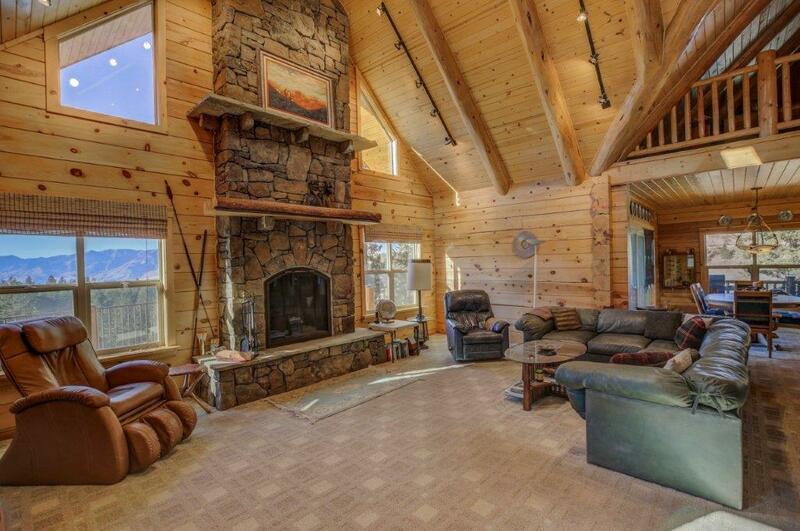 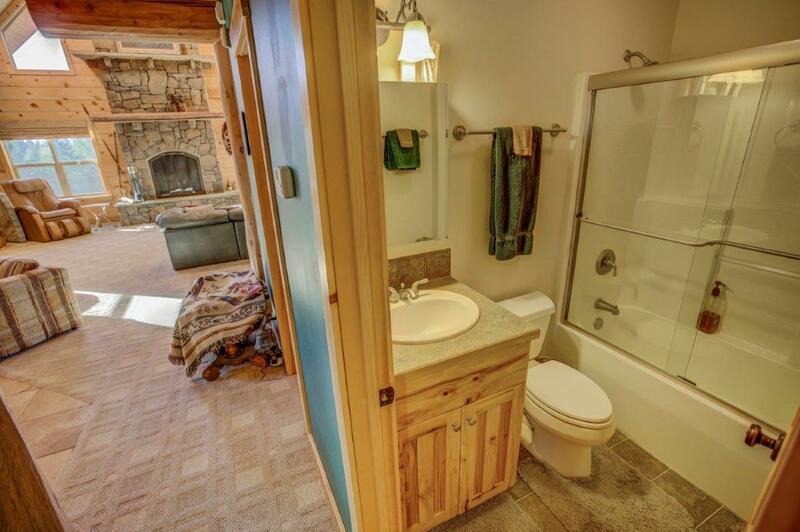 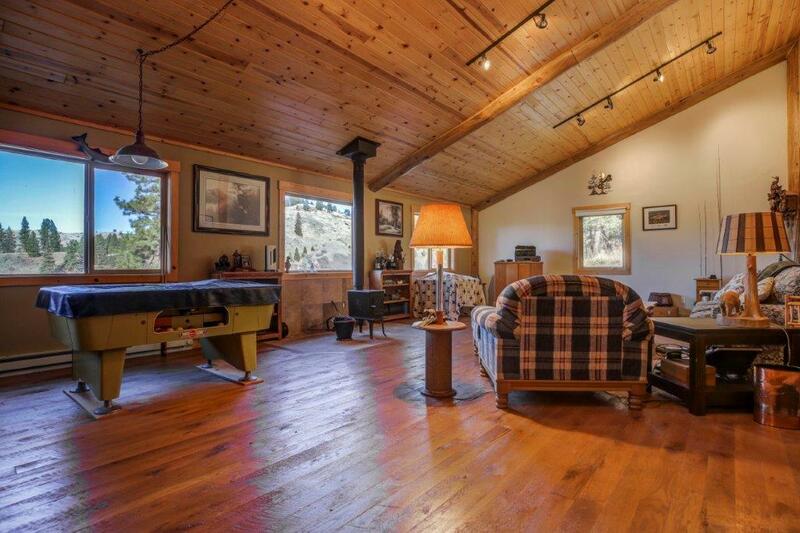 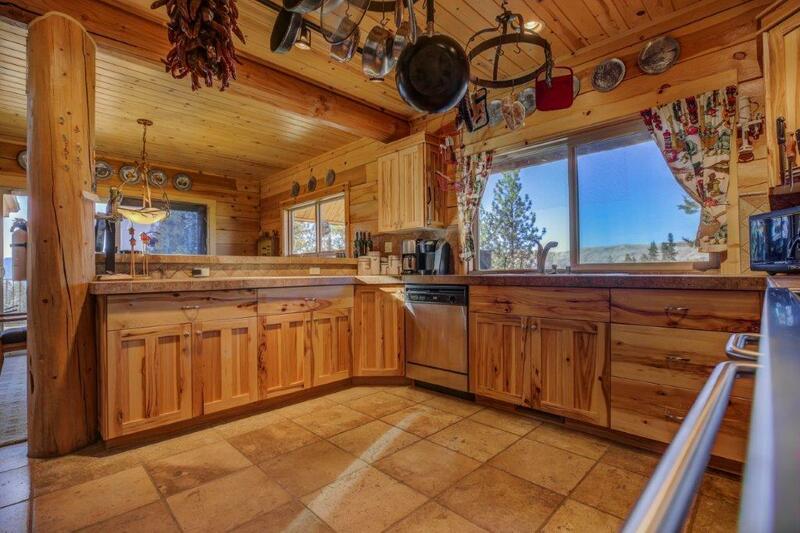 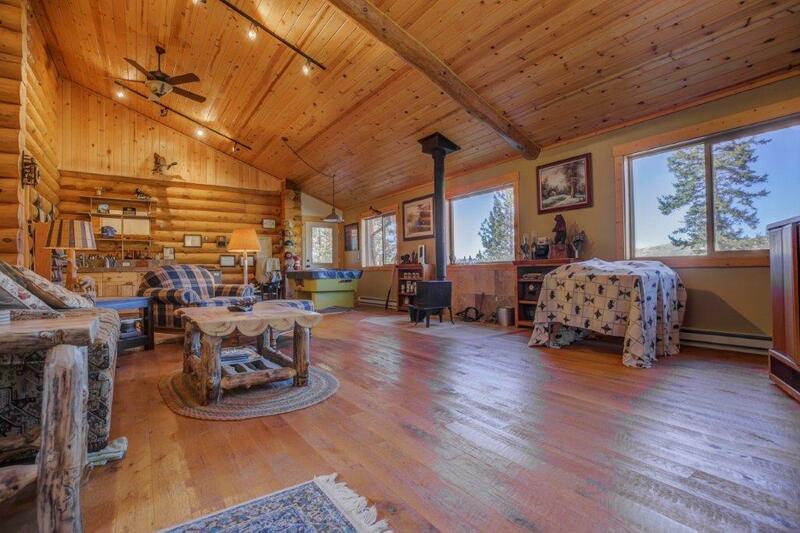 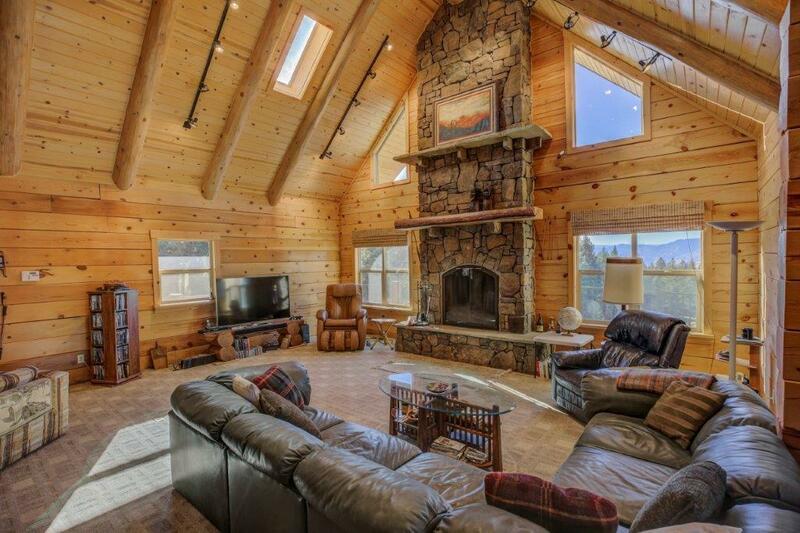 MOUNTAIN RETREAT Stunning log home situated on a private setting 1/4 mile from National Forest. 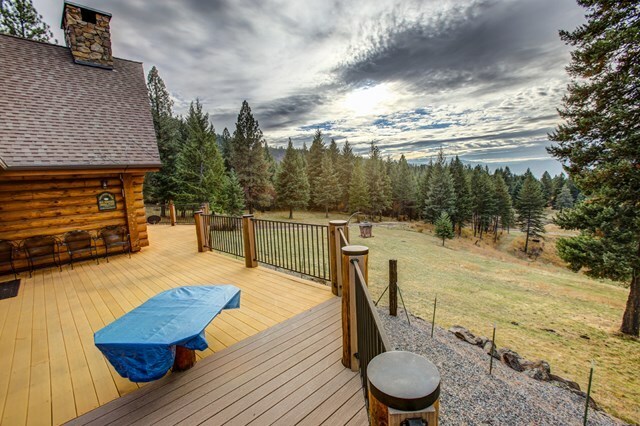 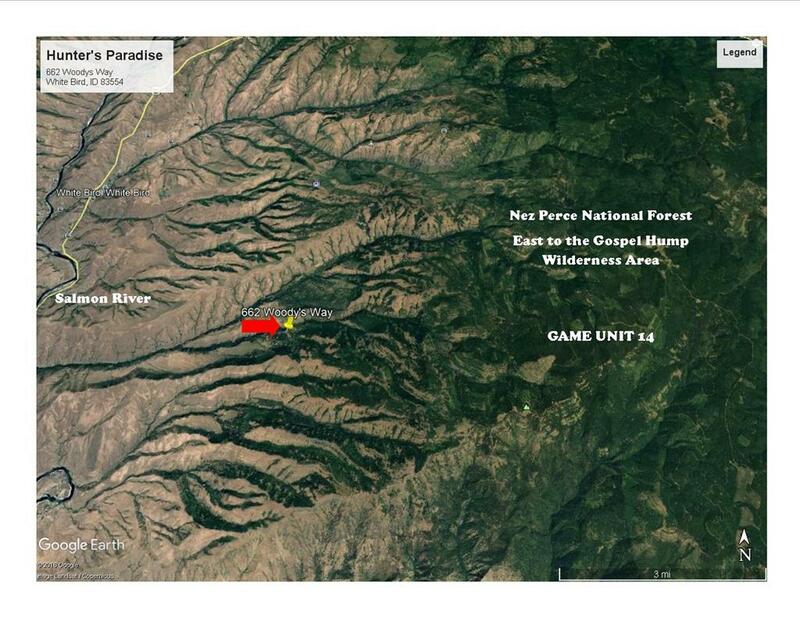 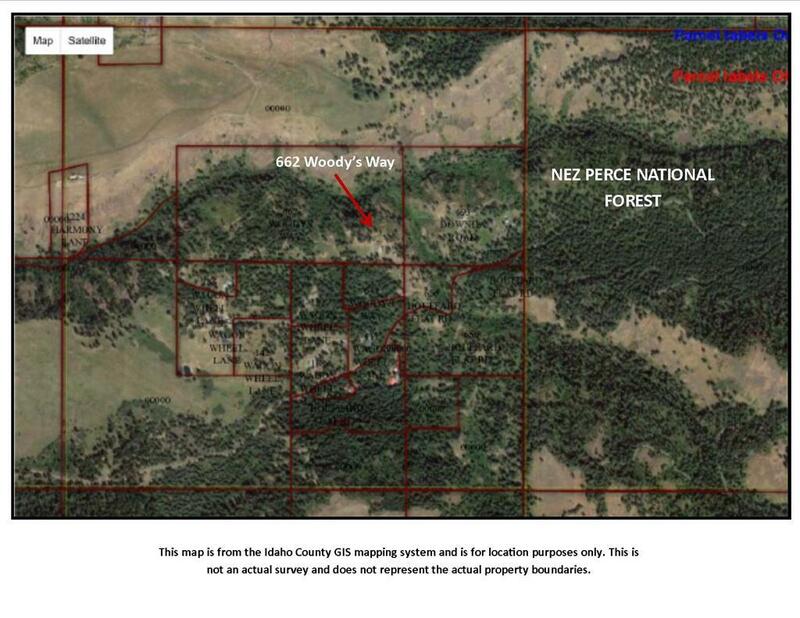 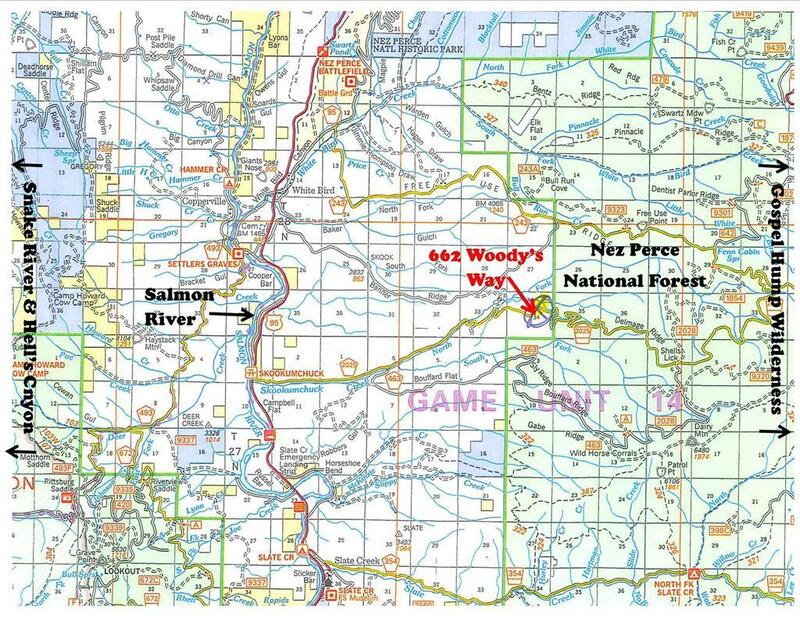 Endless recreation and wildlife- elk, deer, turkey, bear, moose & more. Beautiful custom scribe log home is open and spacious, fully loaded with fabulous stone fireplace, granite & tile counters, alder cabinets & doors, master suite, huge rec room with wet bar & wood stove, plus comfortable walk out basement. 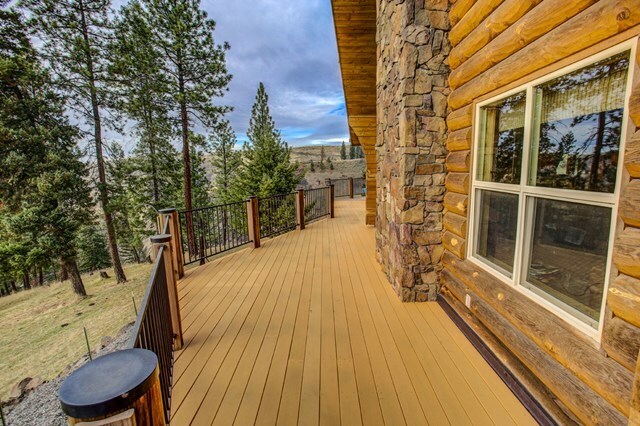 Custom stone patios, wrap around decks & extraordinary views. 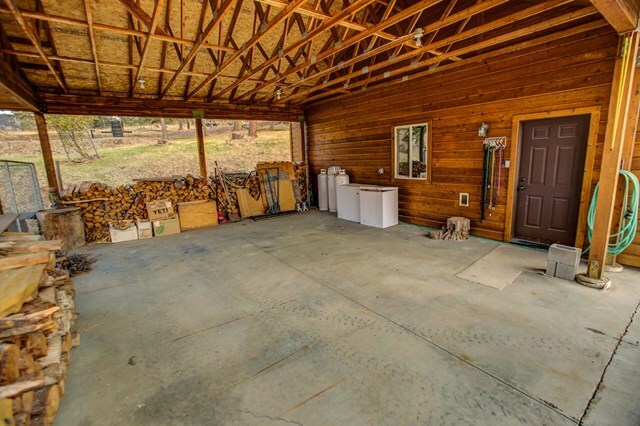 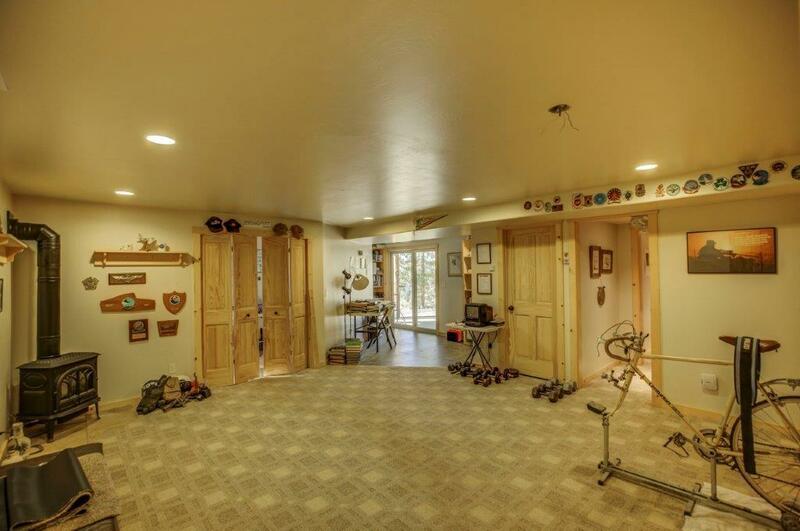 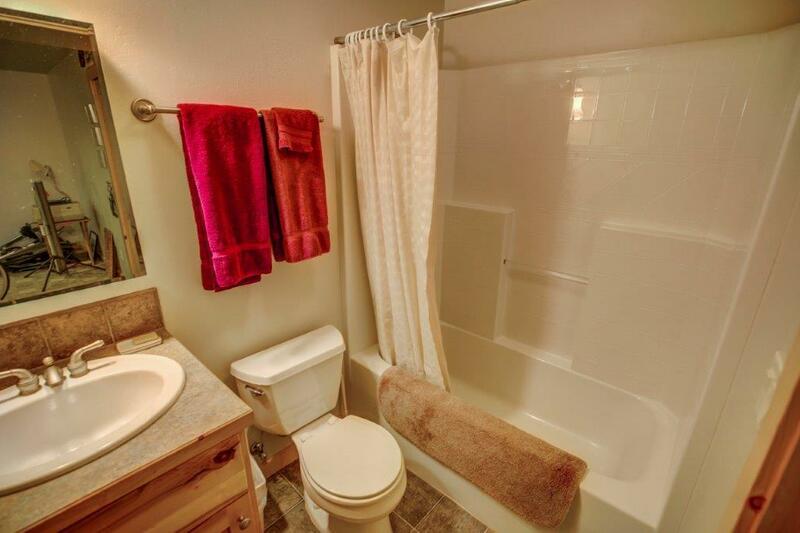 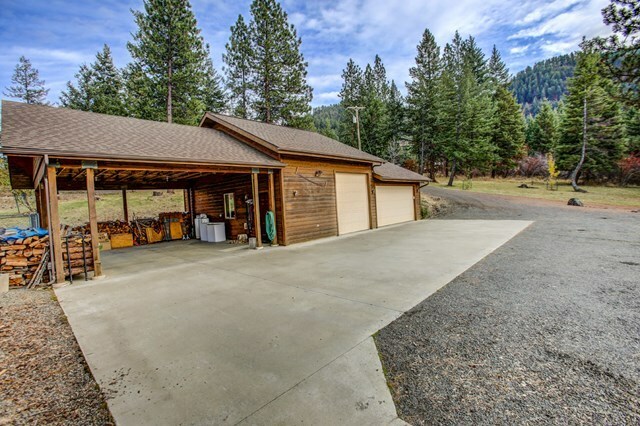 Complete with detached 3 bay garage with 1/2 bath & 2 space carport, kennels & tons of room for all your gear & parking. 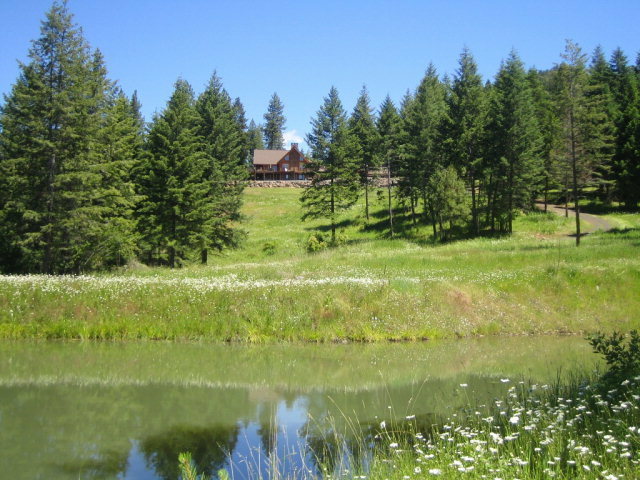 Spring fed pond to view wildlife from the home! Outstanding year round recreational opportunities. 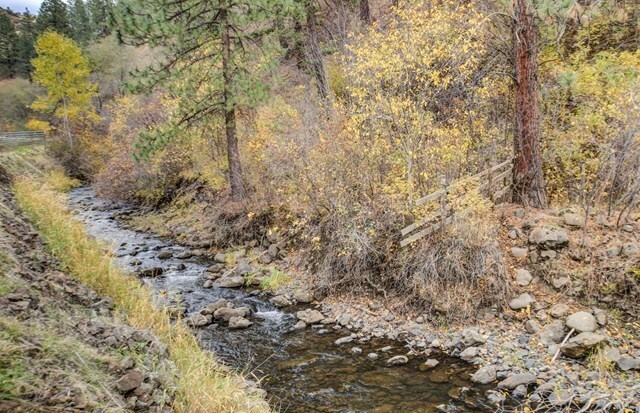 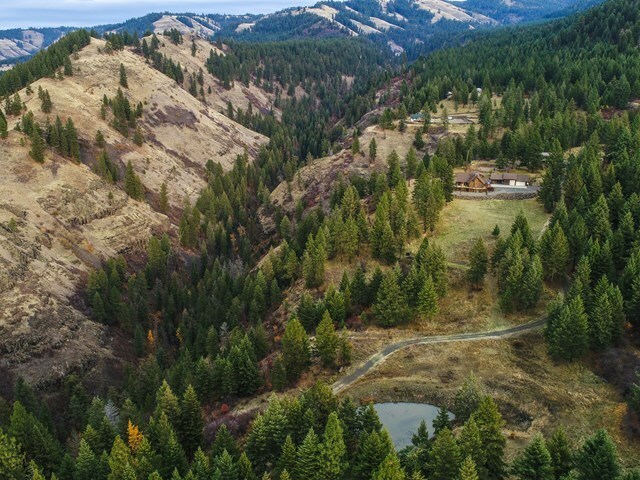 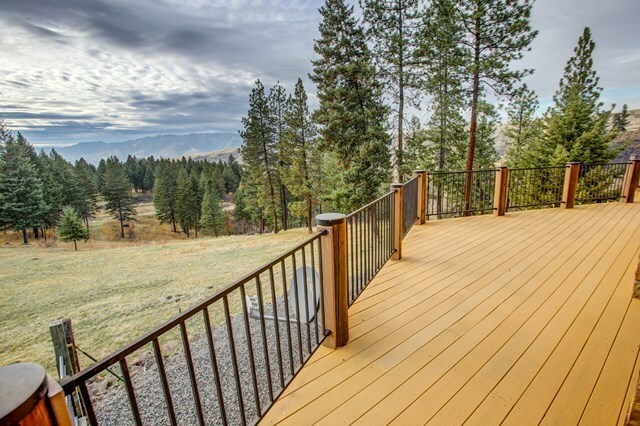 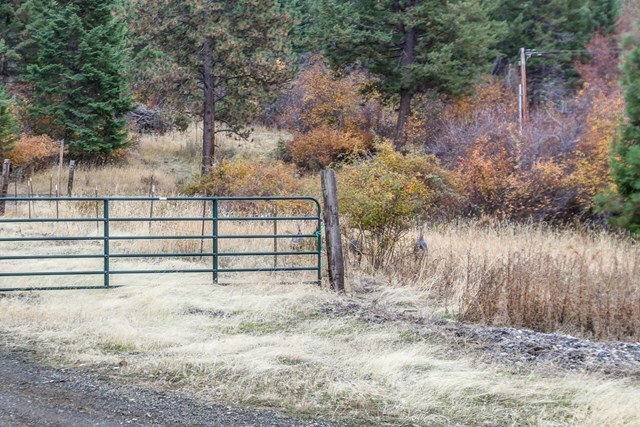 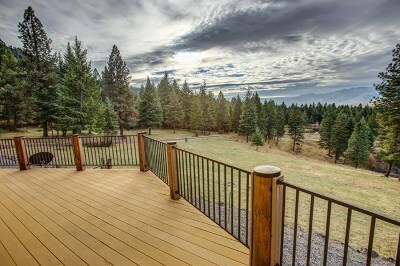 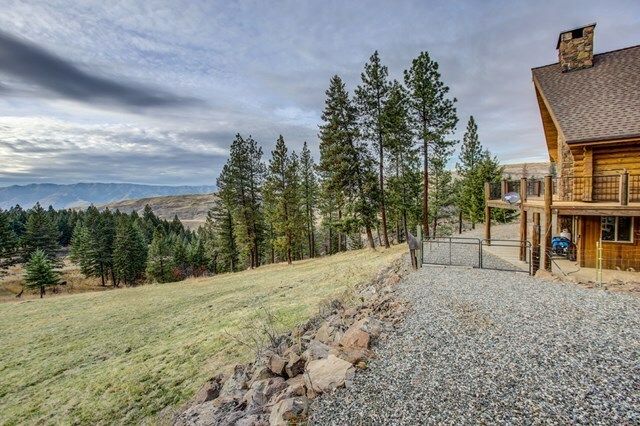 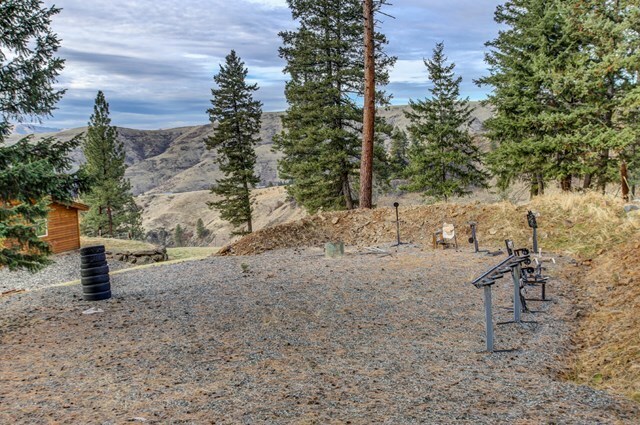 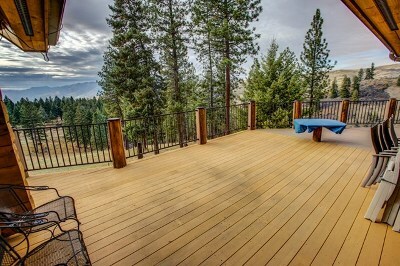 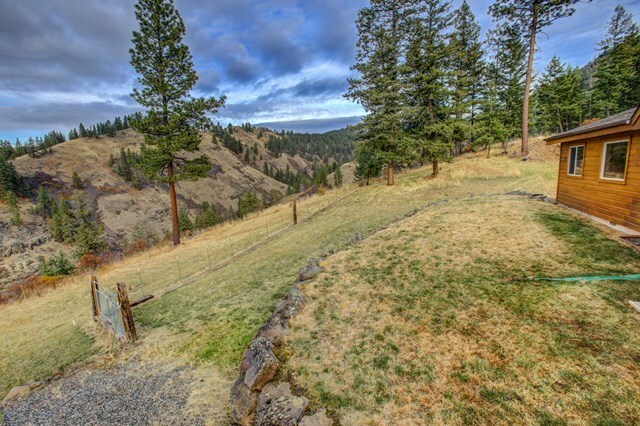 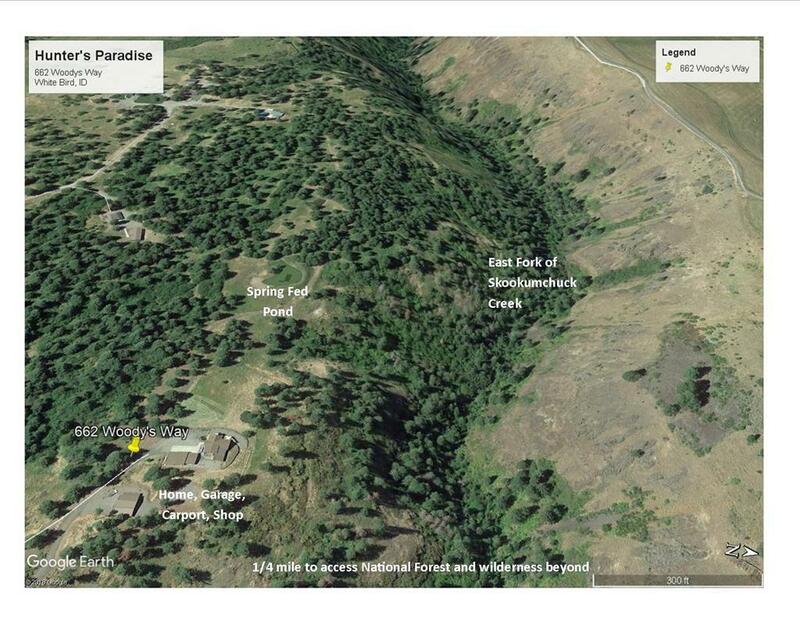 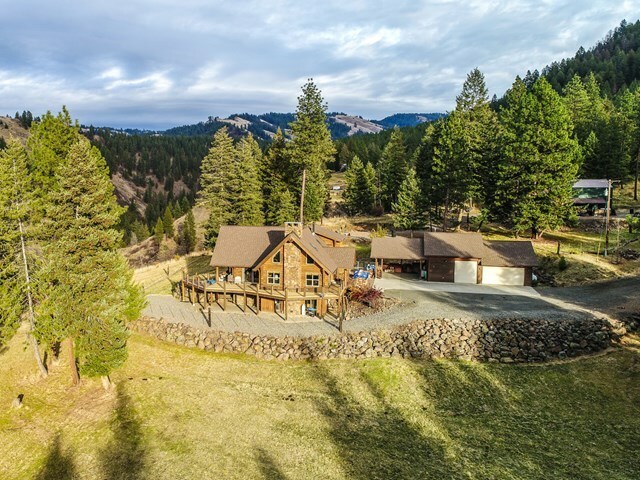 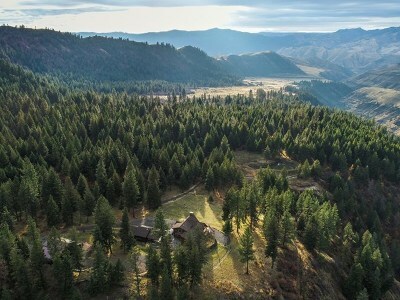 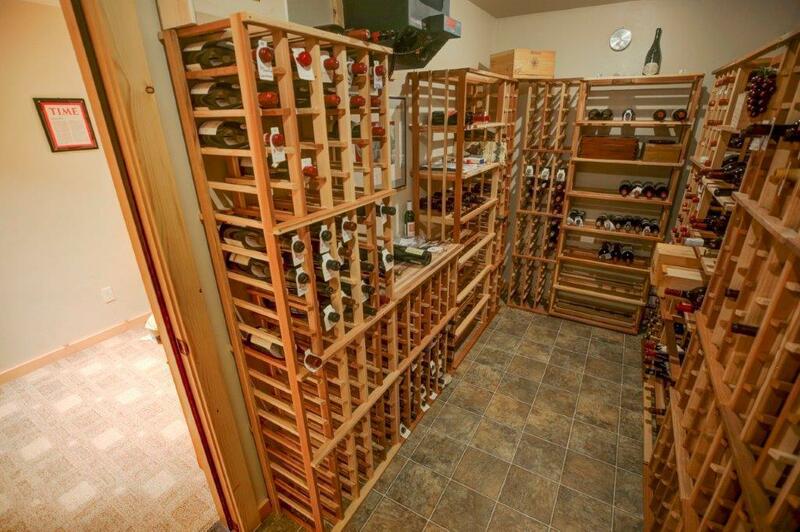 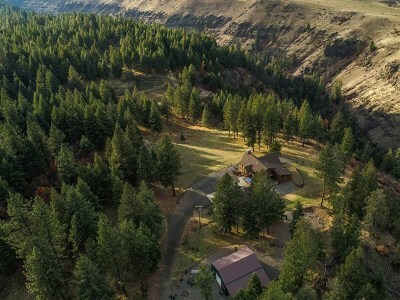 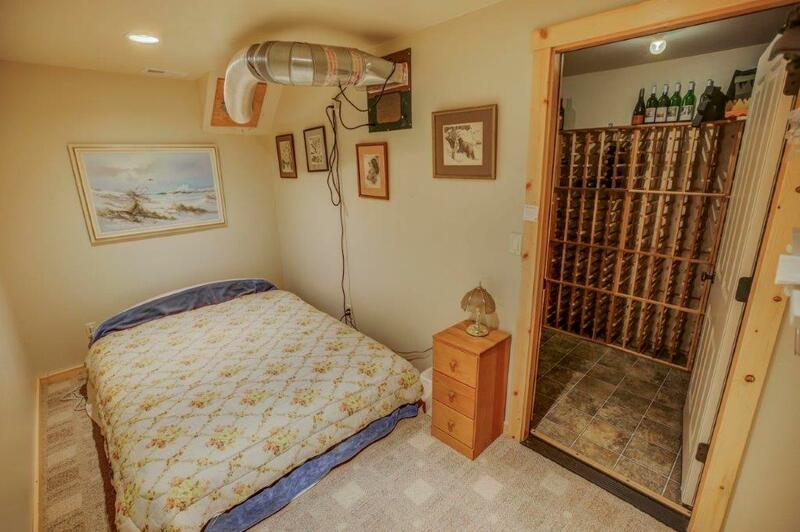 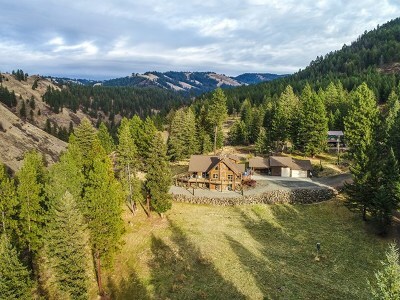 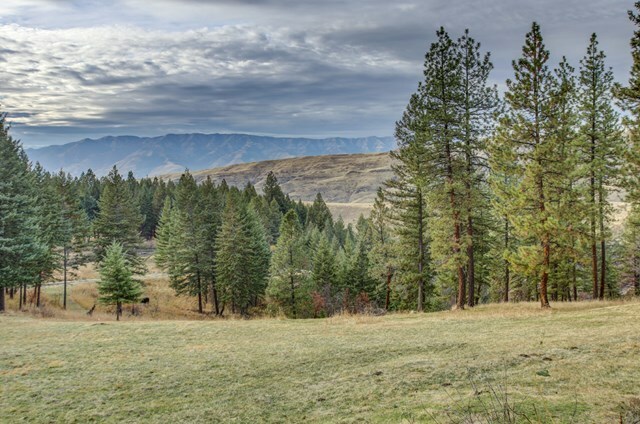 This is an incredible, once in a lifetime property to enjoy the peace and tranquility of the Idaho Mountains.